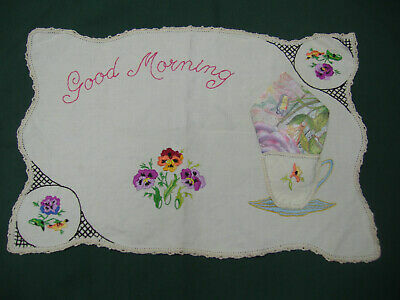 Vintage retro embroidered doiley with crochet edging - "Good morning" tea cup. 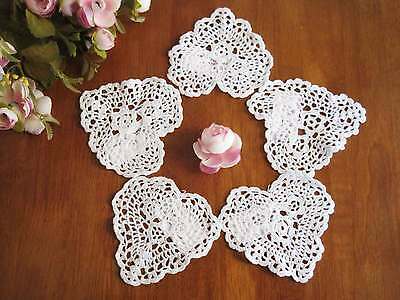 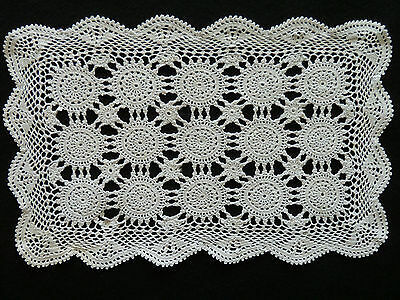 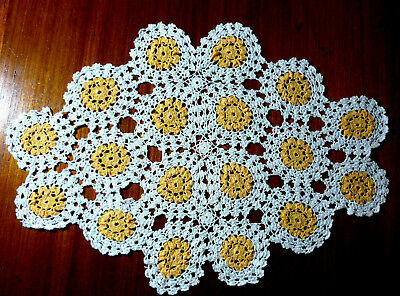 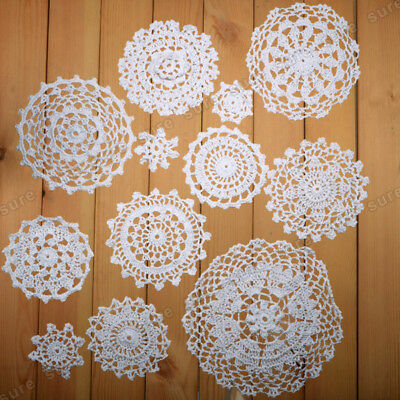 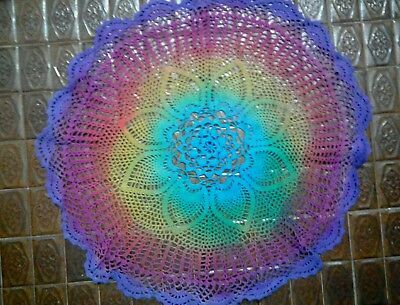 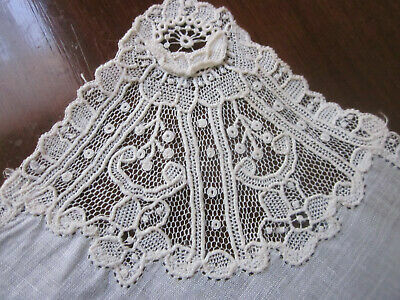 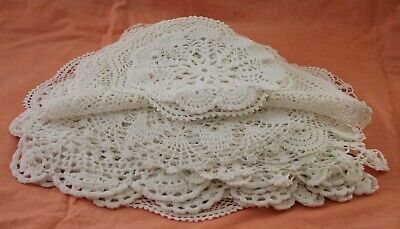 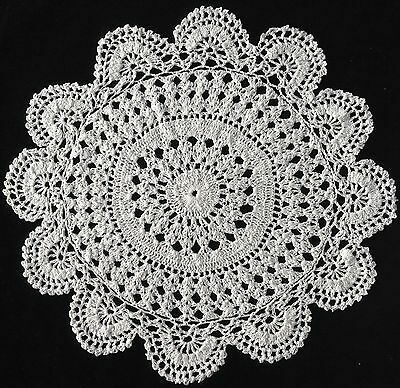 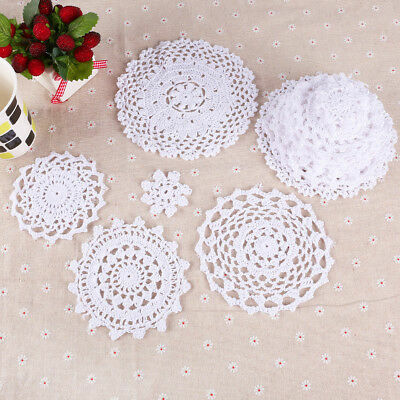 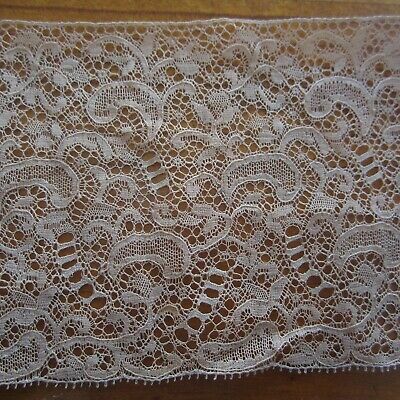 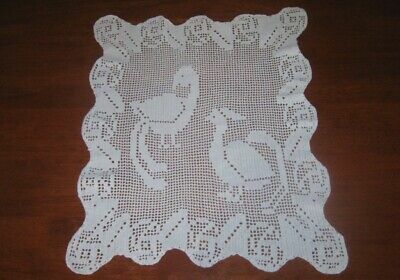 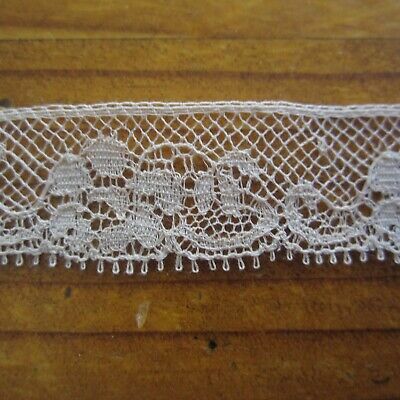 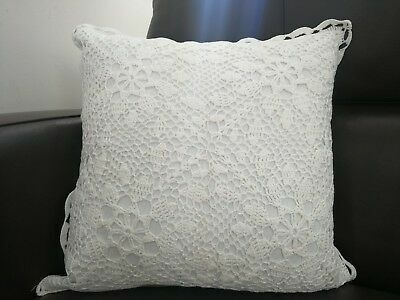 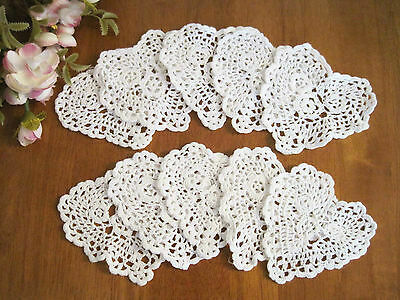 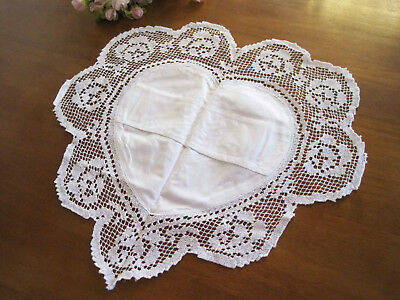 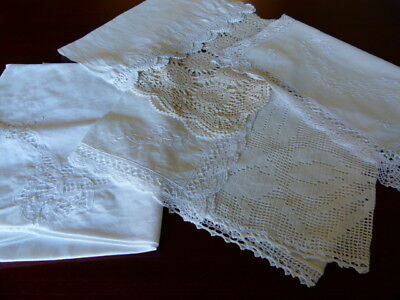 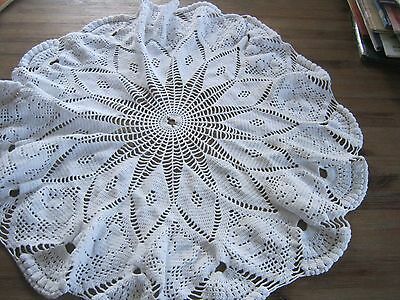 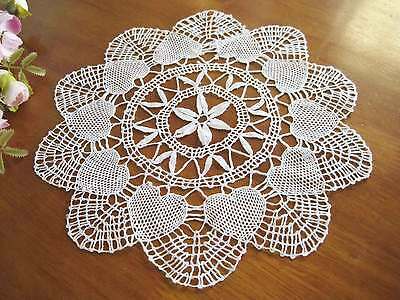 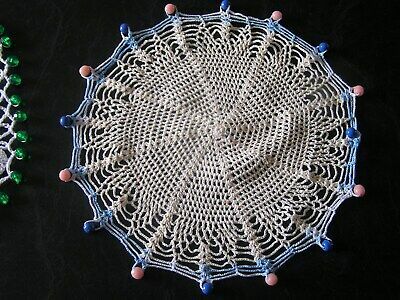 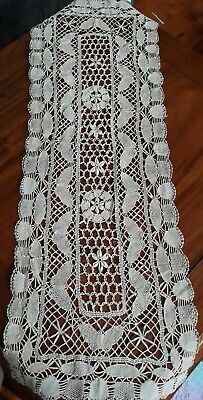 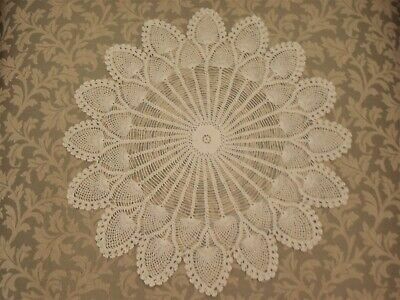 FIVE Chic Hand Crochet Heart Shape Cotton Doily White 4"
Beautiful Lace And Linen Doilies. 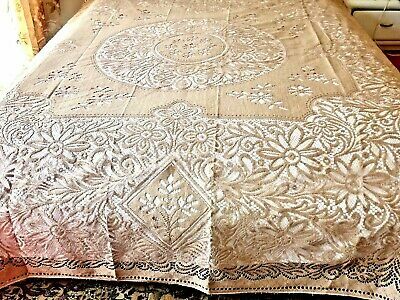 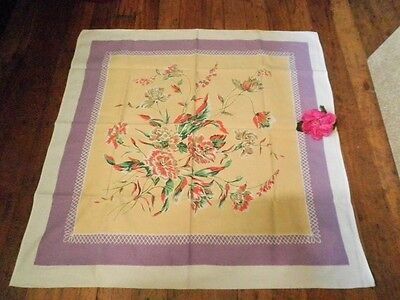 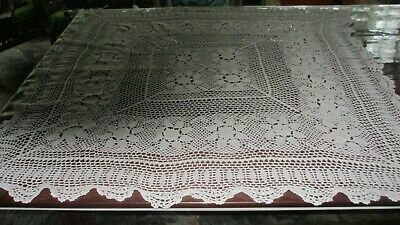 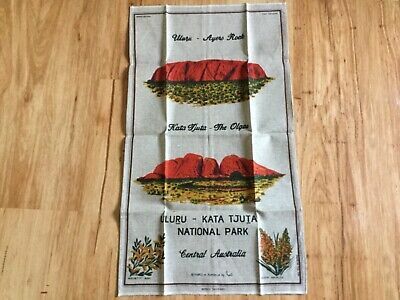 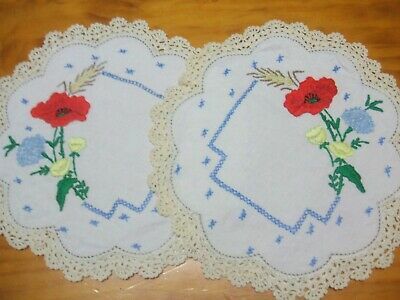 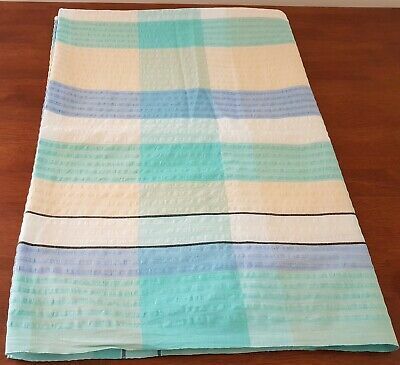 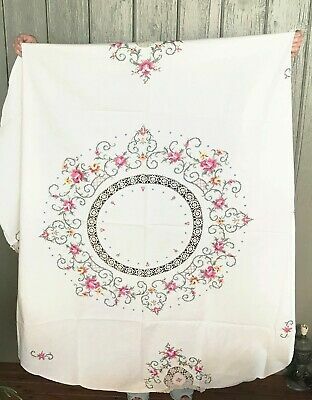 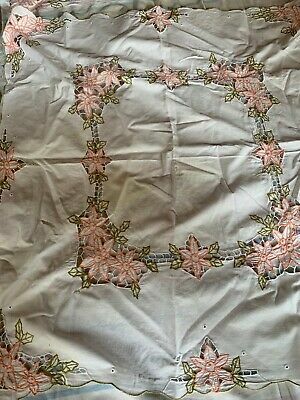 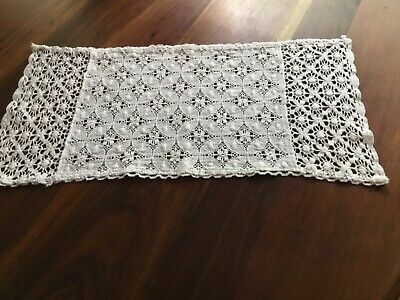 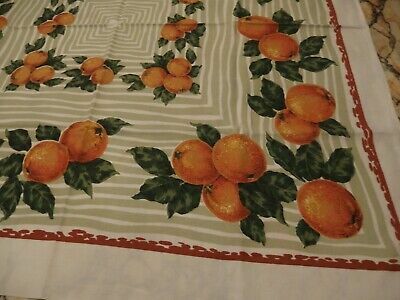 Two vintage embroidered edge tablecloth handwork 84 X 78 Cm. 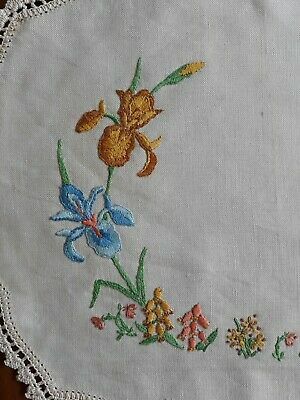 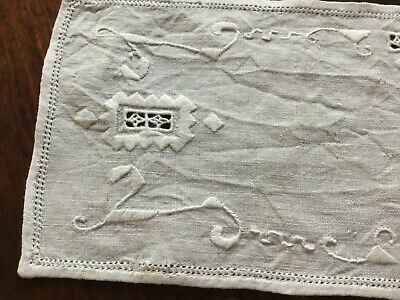 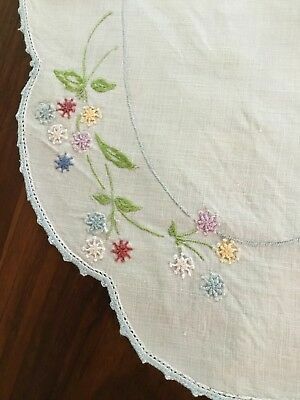 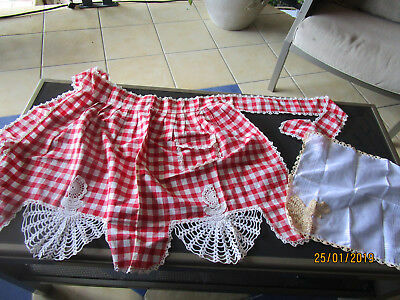 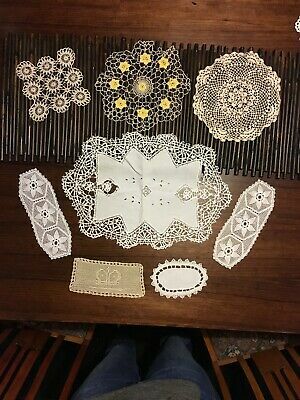 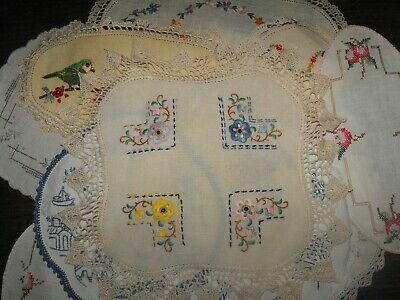 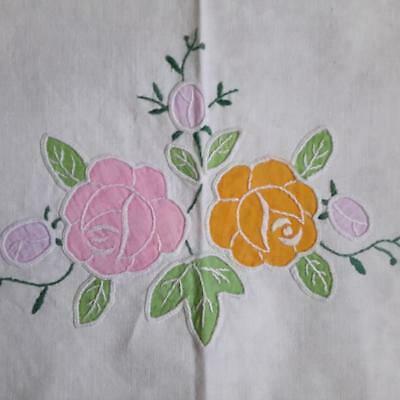 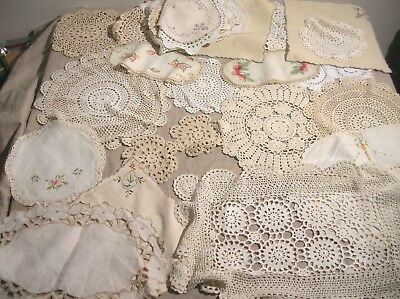 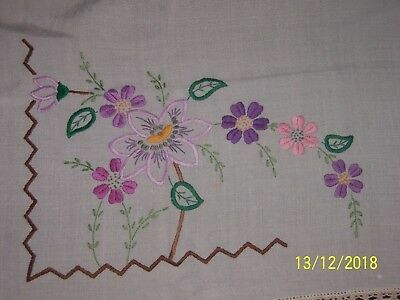 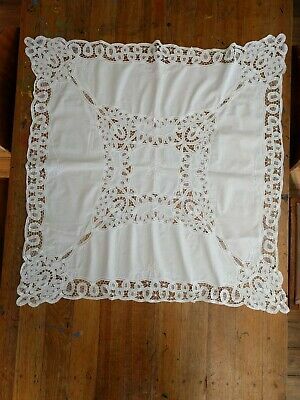 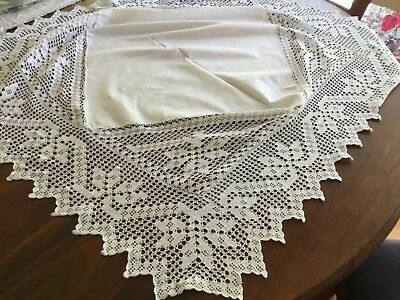 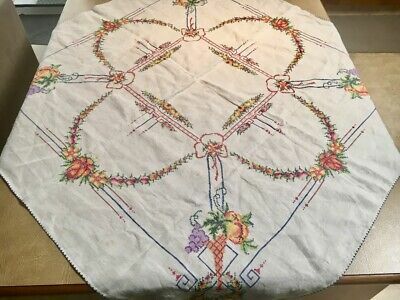 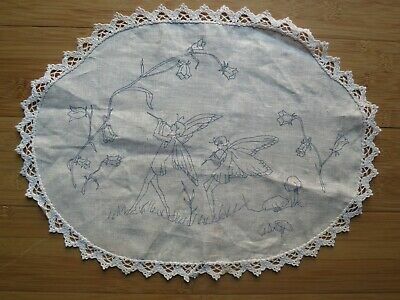 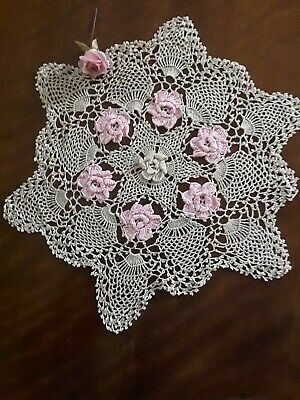 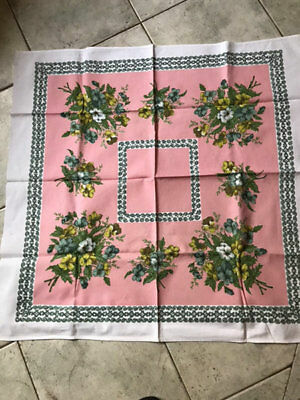 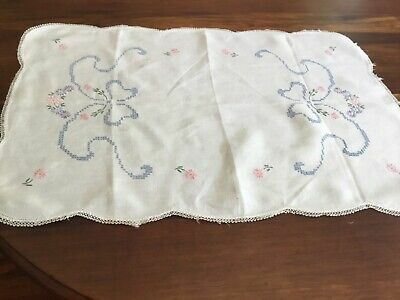 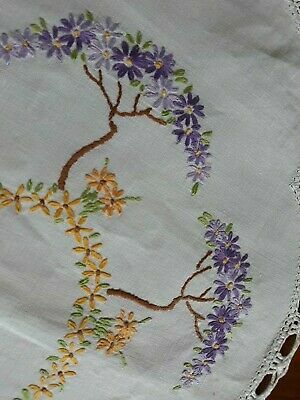 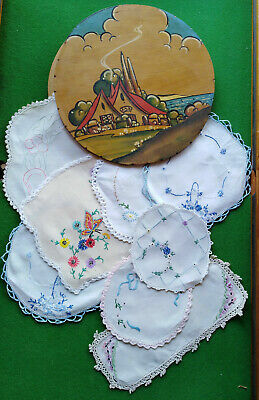 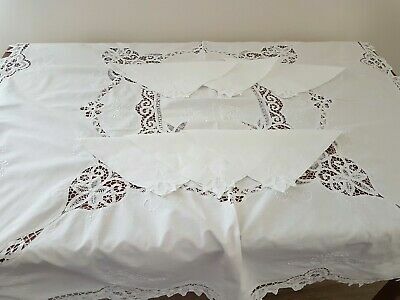 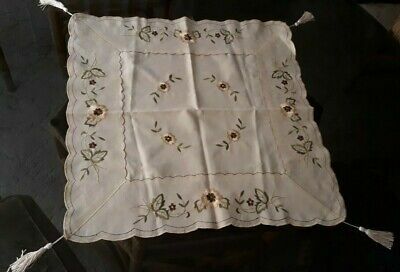 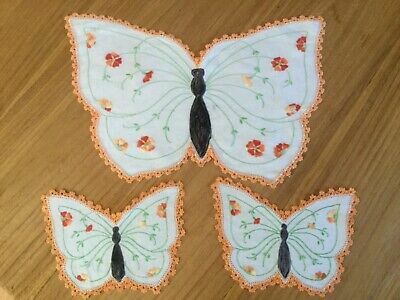 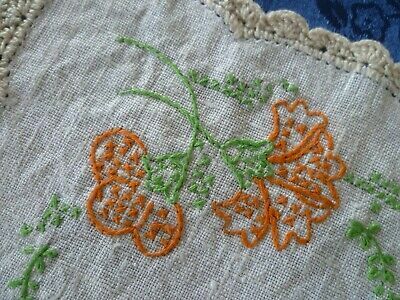 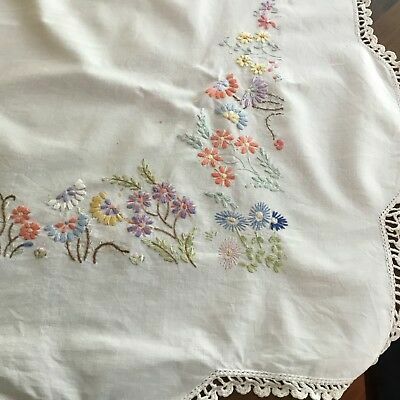 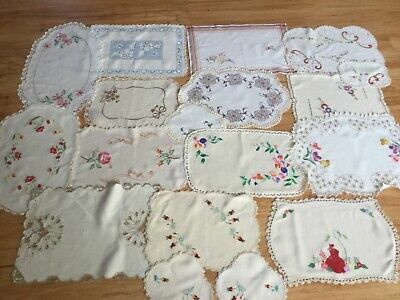 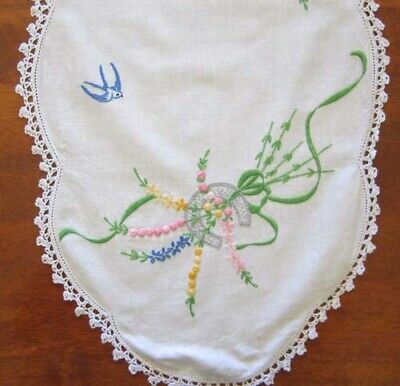 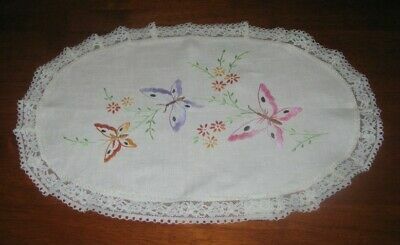 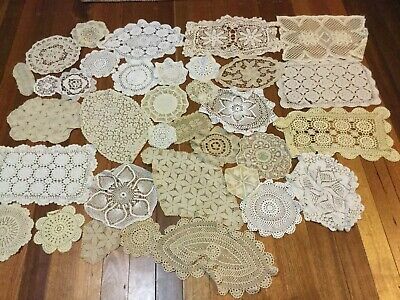 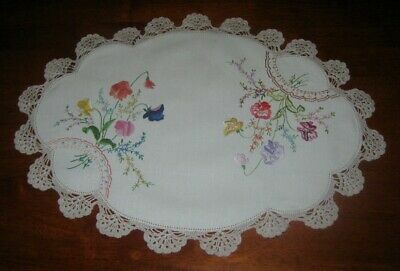 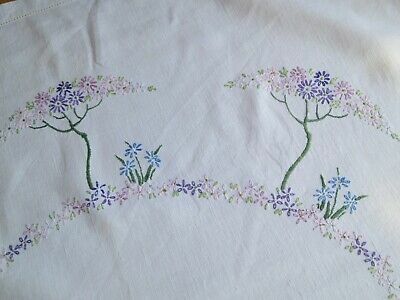 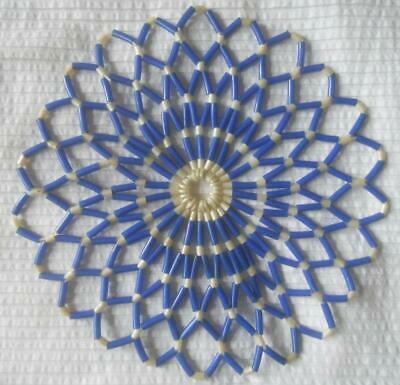 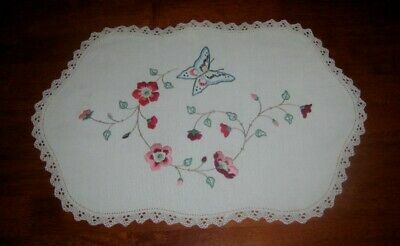 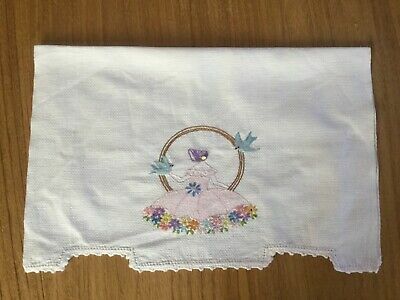 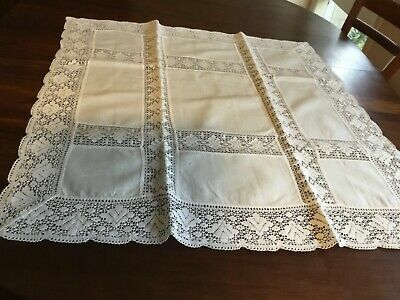 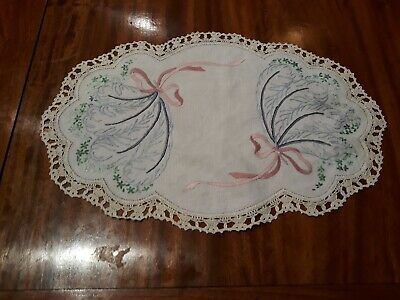 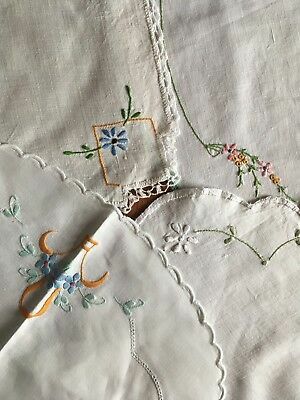 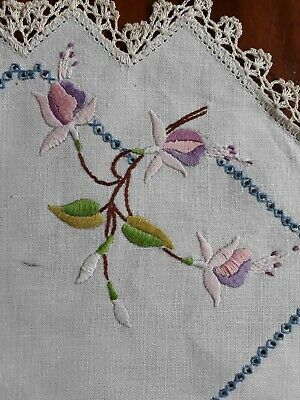 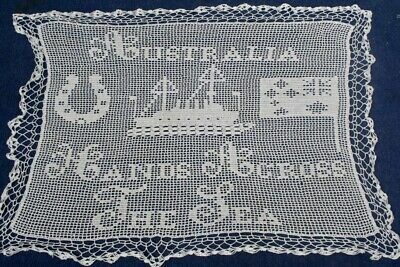 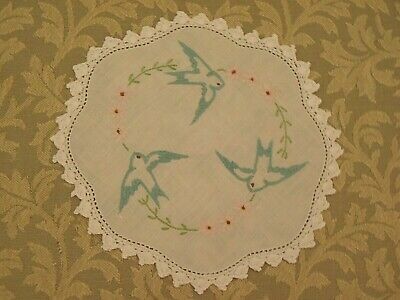 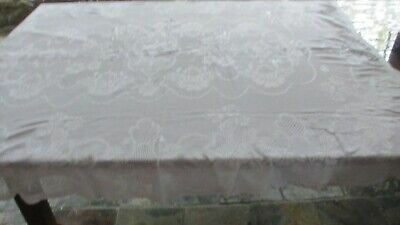 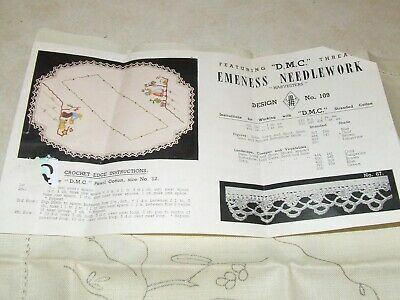 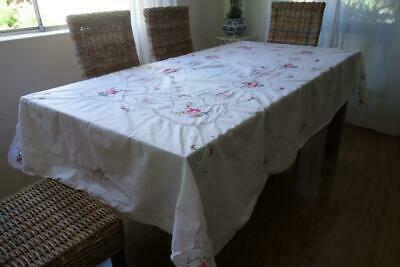 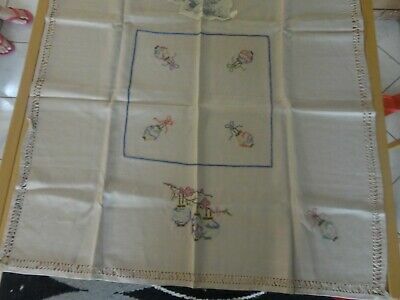 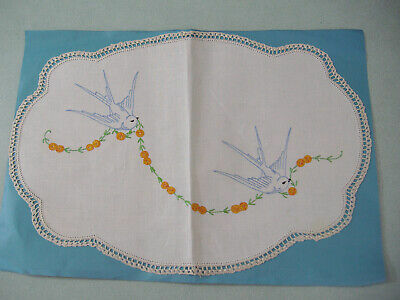 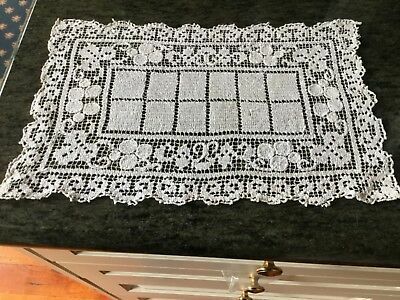 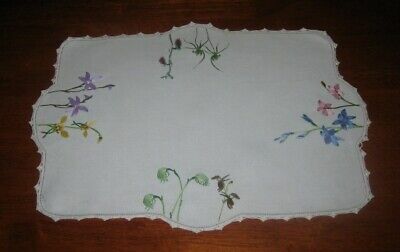 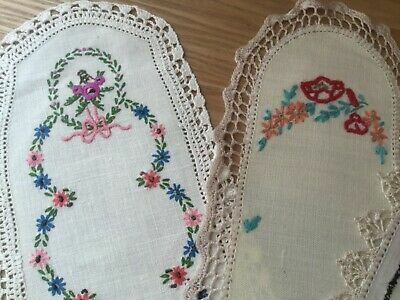 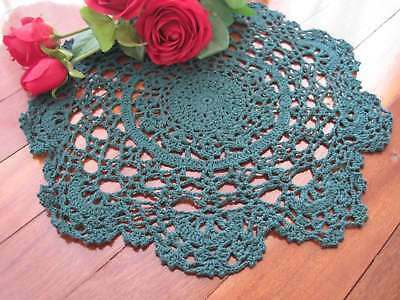 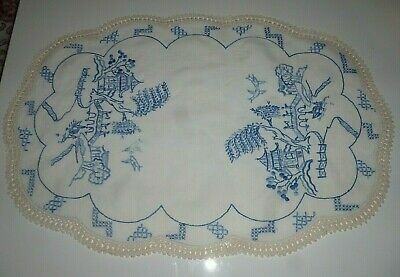 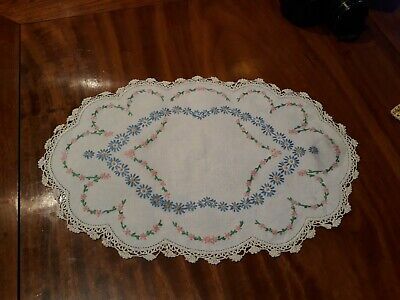 Vintage embroidered Traycloth centrepiece repurpose? 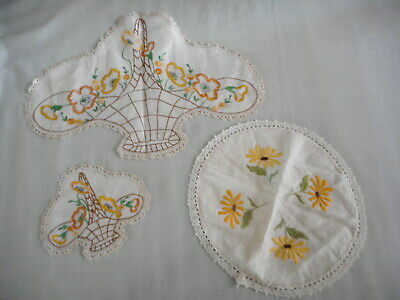 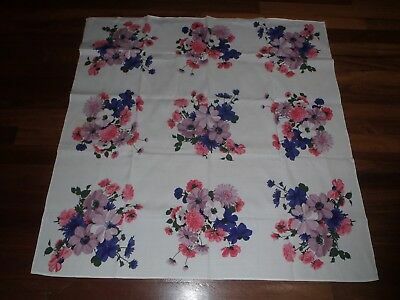 Vintage Textured Floral Tea Cloths,two Of Them.